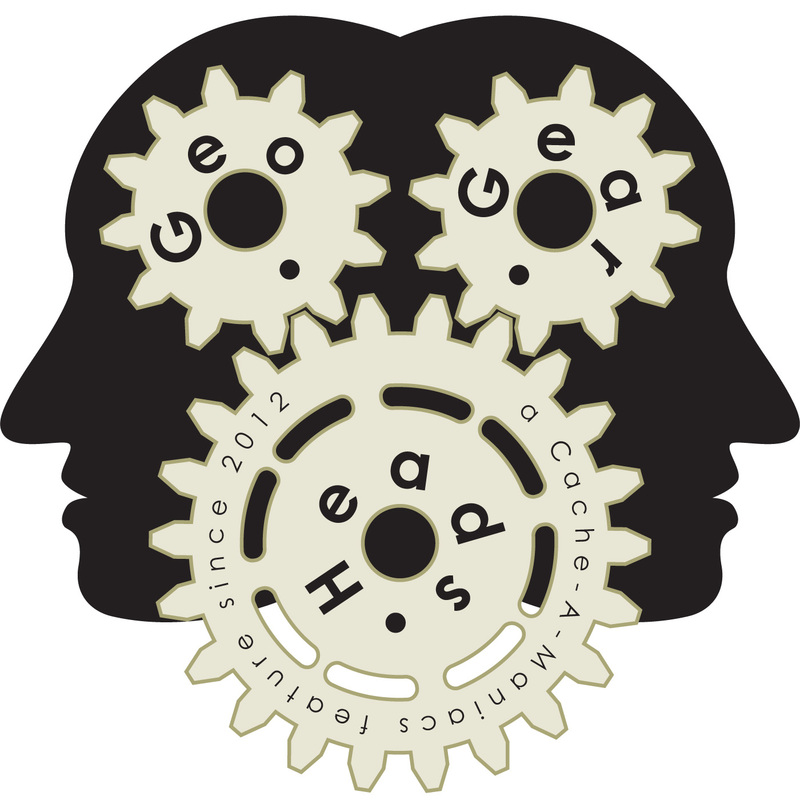 The geocachingvlogger, scottberks, The Bad Cop, and DarrylW4 joined up for the one-hundred seventy-fourth edition of the GeoGearHeads. The show kicked of with extensive discussion about the Challenge Cache Submissions Moratorium. Geocaching.com is looking for input through May 12th from the Geocaching community which will inform a survey coming out later, which will in turn influence the future of Challenge Caches on Geocaching.com. Nighthawk700 tipped us off about a change in the Geocaching.com Live API as posted to the CacheSense and GSAK forums. As of May 18th access tokens expire every six days rather than lasting till revoked (authorizations are managed through the "Authorizations" tab from the "Account Settings"). Then lafitefl shared more about Kayak caching, along with TheWoodenRadio and his planning for "Geo-Boat #1" (GC54CB4). On mass transit caching we heard from Oh Beep! about the "Sidetracked" series of caches. Ulf also mentioned "24" (GC1AGHB) – a real time puzzle website paired with mass transit to create an unknown cache with more than a thousand favorite points. The Engadget article about lithium-ion batteries under a microscope was next. Finally the changes to the Munzee Code of Conduct were submitted by brilang. Congratulations to LeofricH for submitting the winning response for this week's question, and to Dr. Cachenstein for winning the live prize. Thanks to CoinsAndPins.com for their donation of this week's gifts!